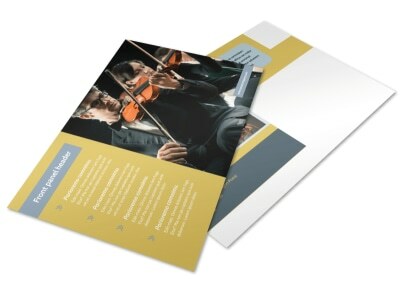 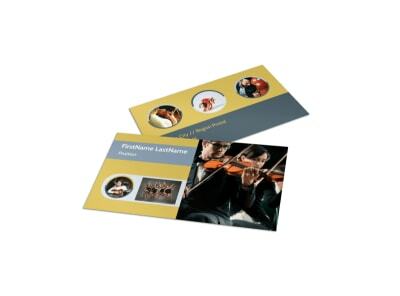 Customize our Performing Arts School Postcard Template and more! 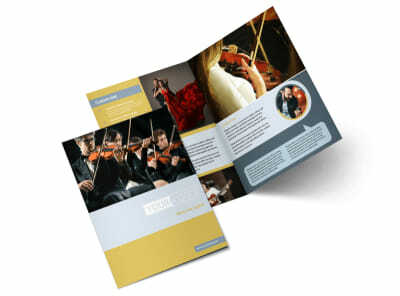 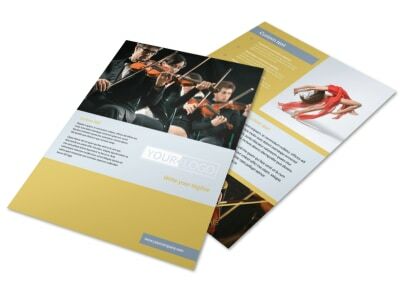 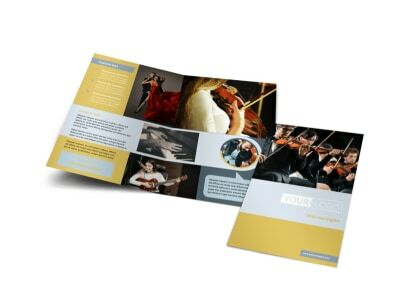 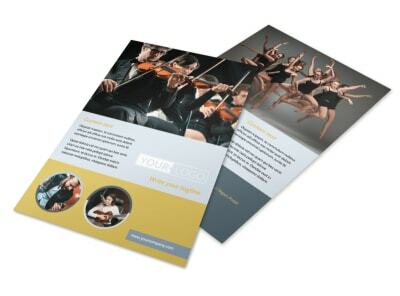 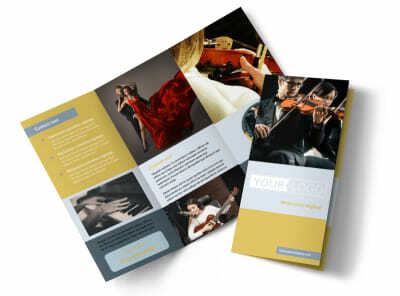 Reach out with details about enrollment, cost of attendance and more with performing arts school postcards. 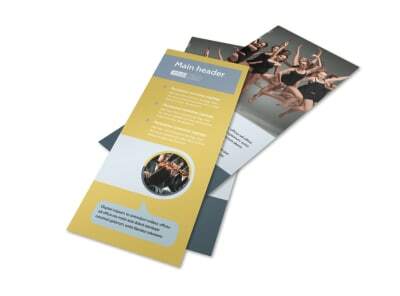 Detail what you offer, whether it's acting or dance classes or something else, using custom text and photos. 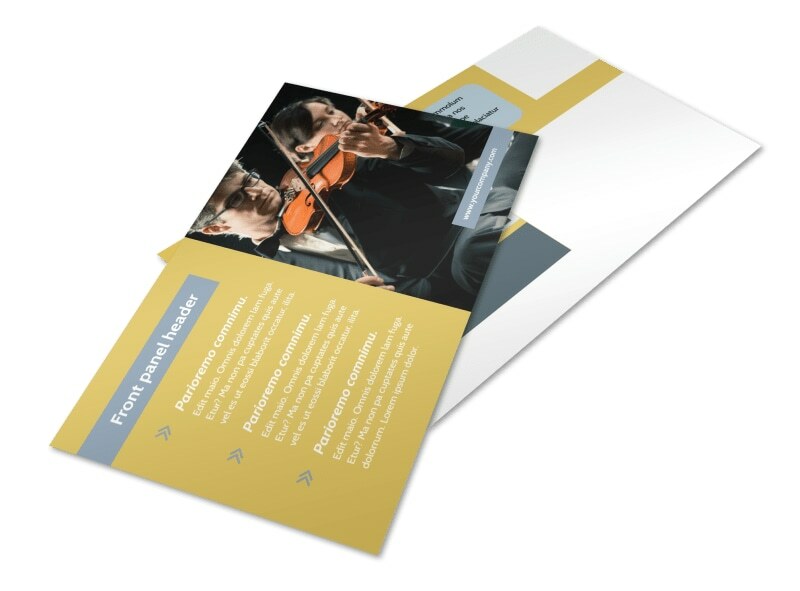 The design process takes mere minutes, and you can opt for instant printing to get your cards in hand quickly.